Gaining an apprenticeship, diploma, degree or masters in youth work only gains you professional qualification if your course has been validated by the National Youth Agency’s Education and Training Standard (ETS) committee. 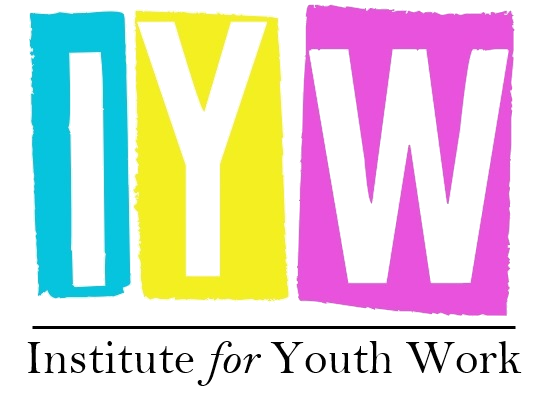 Professional qualification in youth work allows you to access the dedicated youth work terms and conditions (including pay scales) as agreed by the Joint Negotiating Committee (JNC). For more information, click here. Below is the current list of professionally qualifying programmes that are accepting new student applications. All will be happy to chat through with you any questions you might have about when their open days are, what qualifications you might need to join a course, course content etc, so please be in touch with them directly.